ARE YOU GOING TO SEE NOAH? IT PROMISES TO BE A GREAT EPIC MOVIE! 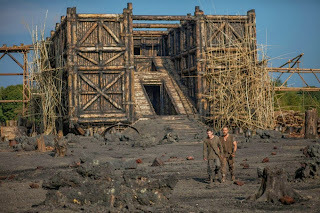 Noah, a new upcoming, soon-to-be-released 2014 religious epic film about the Flood as recorded in Genesis, is directed by Darren Aronofsky and written by Aronofsky and Ari Handel. 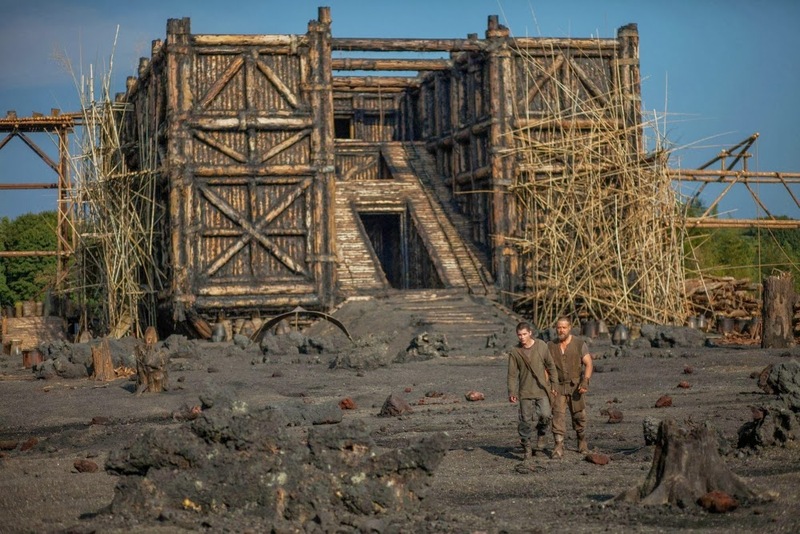 The film is based on the story of the biblical personality, Noah, and his building of the Ark popularly called the Noah's Ark, as commanded of him by God. The story of Noah's Ark is told in the Genesis flood narrative (and for Muslims also told in Sura 71 of the Quran). 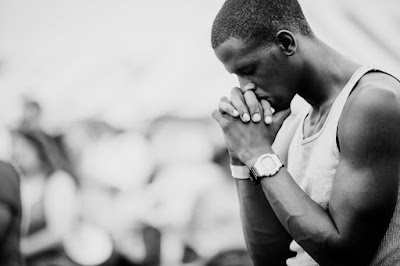 The biblical account is followed by the story of the Curse of Ham. Besides the book of Genesis, the story of Noah and his Ark is also mentioned in 1st Chronicles, Isaiah, Ezekiel, the Gospels of Matthew and Luke, the book of Hebrews and the 1st and 2nd Epistles of Peter. 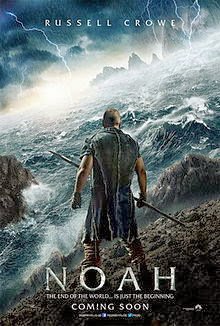 Teaser poster for the 'Noah' movie"
Although religious groups fully embrace the story of the ark as canonical, since the 19th century few scholars have believed the story to be literally true. Reasons have included the immense difficulties of explaining how collecting, housing, watering, feeding and caring for very large numbers of animals in a wooden ship smaller than many modern ships could be achieved. God had given Noah detailed instructions for building the ark: it is to be of gopher wood, smeared inside and out with pitch, with three decks and internal compartments; it will be 300 cubits long (137.16 m, 450 ft), 50 wide (22.86 m, 75 ft), and 30 high (13.716 m, 45 ft); it will have a roof "finished to a cubit upward", and an entrance on the side. Additionally there are the problems of how the animals subsequently traveled to where they are now geographically found. For these and other reasons the ark story is generally considered to be apocryphal. Various archaeological expeditions have focused their attention on Mount Ararat in the search for Noah's Ark but no conclusive evidence has been uncovered. 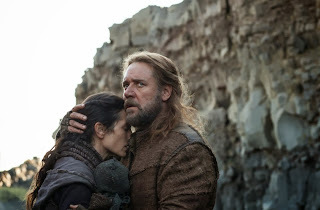 Directed by Darren Aronofsky ("Black Swan), the movie "Noah" stars Russell Crowe, Jennifer Connelly, Emma Watson, Ray Winstone, Logan Lerman, Douglas Booth and Anthony Hopkins. The film is set to be released in theaters on March 28, 2014. Noah (Hebrew: נֹחַ,‎ נוֹחַ, Modern Noaẖ Tiberian Nōăḥ; Arabic: نُوح‎ Nūḥ; Ancient Greek: Νῶε) was the tenth and last of the pre-flood Patriarchs. 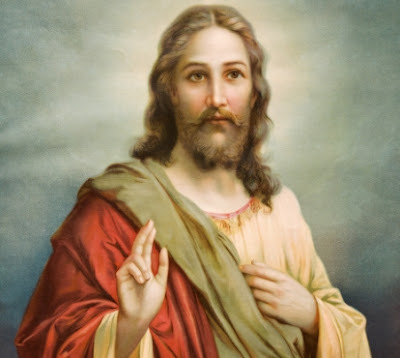 His father Lamech “...called his name Noah, saying: 'This one will comfort us concerning our work and the toil of our hands, because of the ground which the Lord has cursed.' 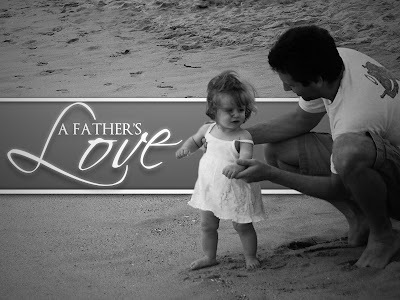 When Noah was five hundred years old, he begat Shem, Ham and Japheth.” (Genesis 5:29,32). Noah's Ark (Arabic: سفينة نوح‎ Safina Nuh; Hebrew: תיבת נח‎; Biblical Hebrew: Tevat Noaḥ) is the vessel in the Genesis flood narrative (Genesis chapters 6–9) by which the Patriarch Noah saves himself, his family, and a remnant of all the world's animals when God destroys the world because of humanity's evil deeds.